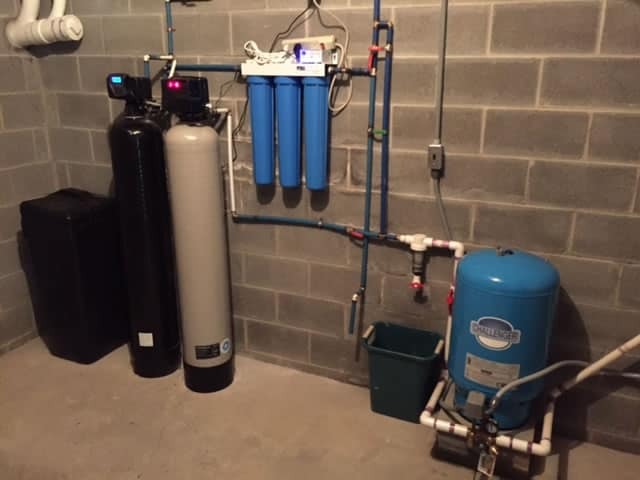 Homeowners can experience a great deal of benefits when they opt to use well water. 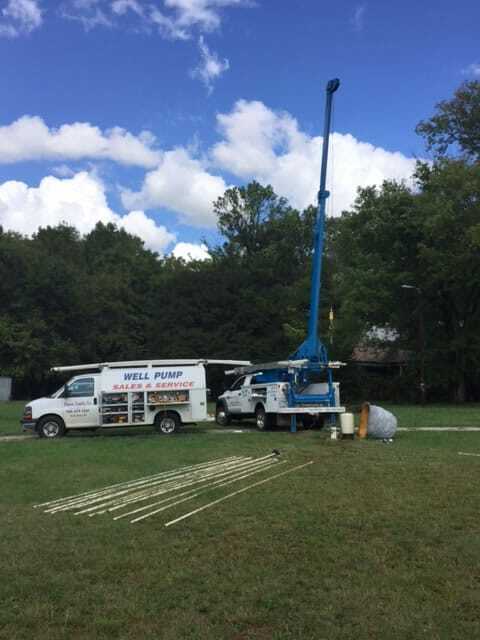 It is always a good move to invest in either well drilling or well repair and here is a look at why that is such a favorable option. 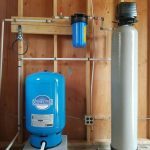 The use of well water does not come with the high prices that is synonymous with most water usage. As long as there is water in the well, it is free to use. That means you don’t have to worry about the rising cost of taking long showers or doing excessive loads of laundry. 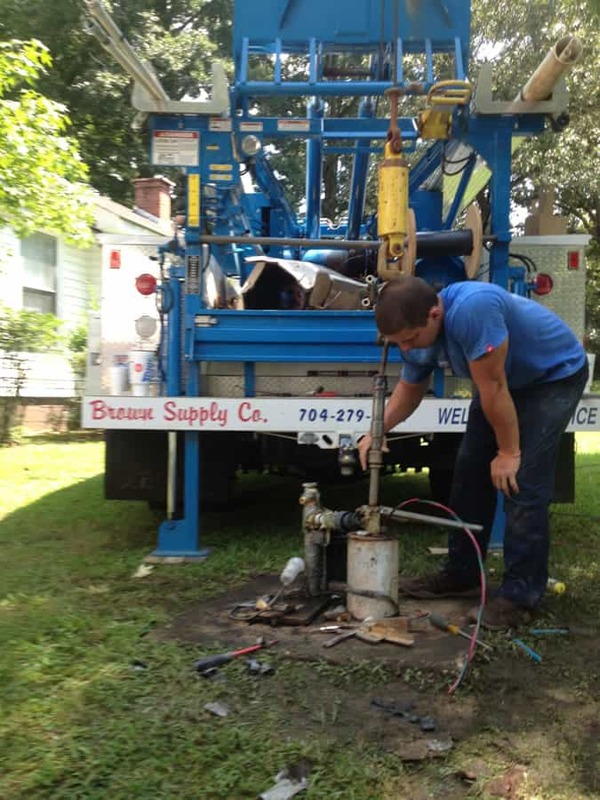 A little well repair somewhere along the line is a small price to pay for never having to pay a water bill. 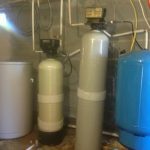 Municipalities send water to residents and the treatment plants responsible for sending that water may not always remove all contaminants. 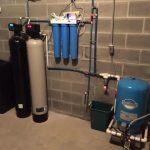 Certain chemicals, such as pharmaceutical drugs, often finds their way into that water supply and can have a long-term health impact. 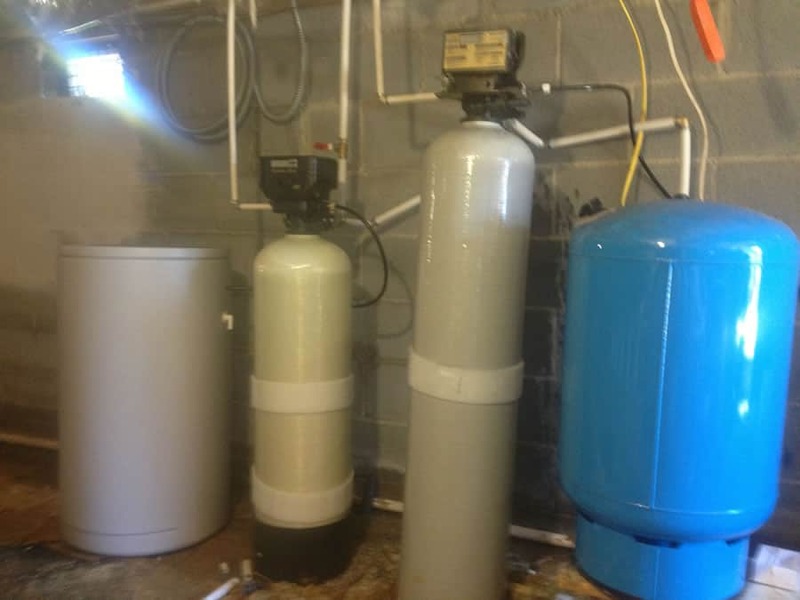 In other cases, chemicals likes chlorine and fluoride are added to the water by the city or state. The potential issue of this being a public health concern has been an ongoing debate for years. 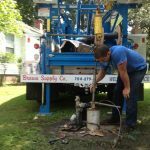 With your own well, there is no need to worry how effectively your local municipality is treating the water sent to your home. 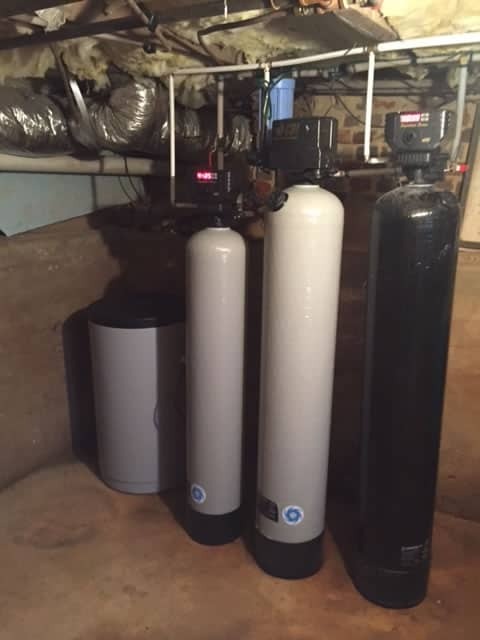 You can also test your own water and for additional protection, and even add a water filtration system. 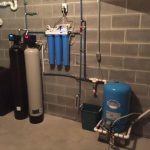 The cost of adding a water filtration system for added protection is a relatively small investment. 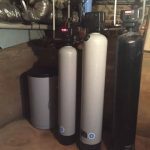 It is also important to note that theses filtration systems use very little electricity, so you will not see a bump in your monthly energy bills when using a filtration system. 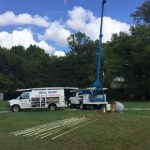 Most people contend that well water has a better taste to it. Having no additives in this water provides a taste that is known to be fresher and cleaner. There are also natural minerals found in well water that actually have health benefits. The minerals that typically show up in city water are the kind that are more detrimental to your health. 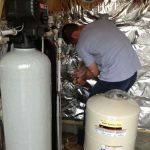 The use of well water provides most homeowners with tax benefits. 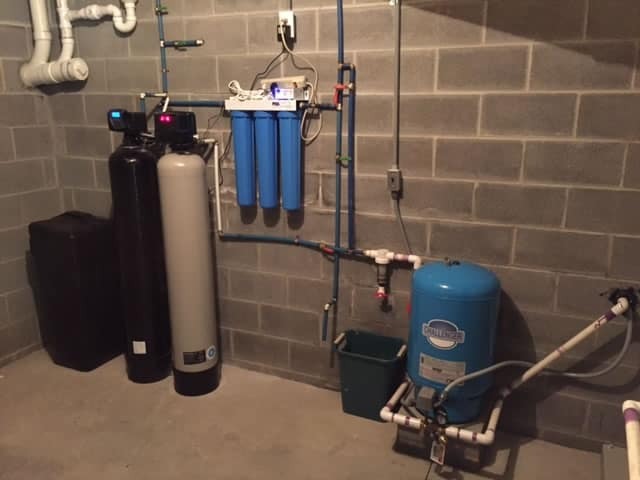 Be sure to ask your accountant about which tax breaks you are entitled to due to the use of well water throughout your home. 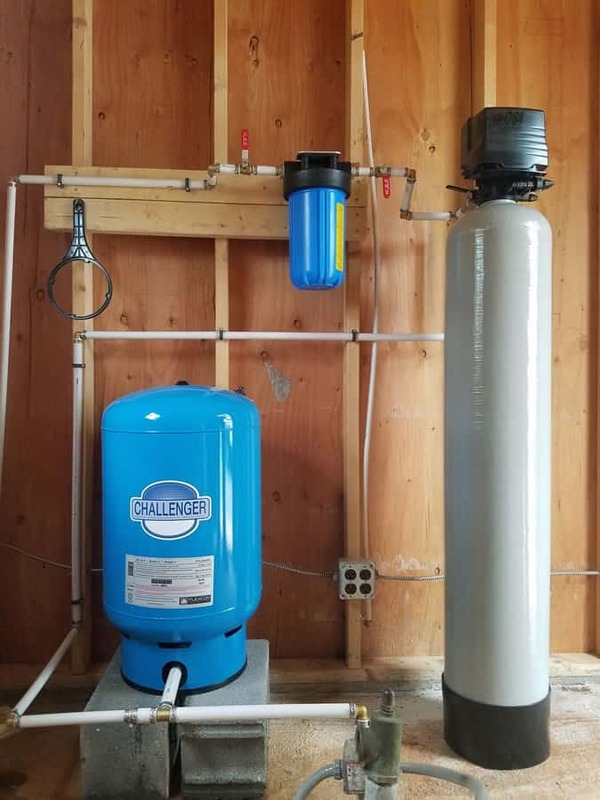 Having a well drilled or using an existing well is not just convenient, it is also an eco-friendly way of bringing water into your household or business. 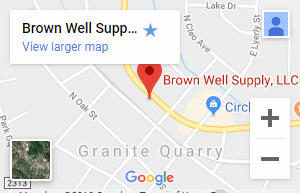 Brown Well Supply Company is ready to provide your home with well repair or well drilling in Salisbury, NC and the neighboring areas. 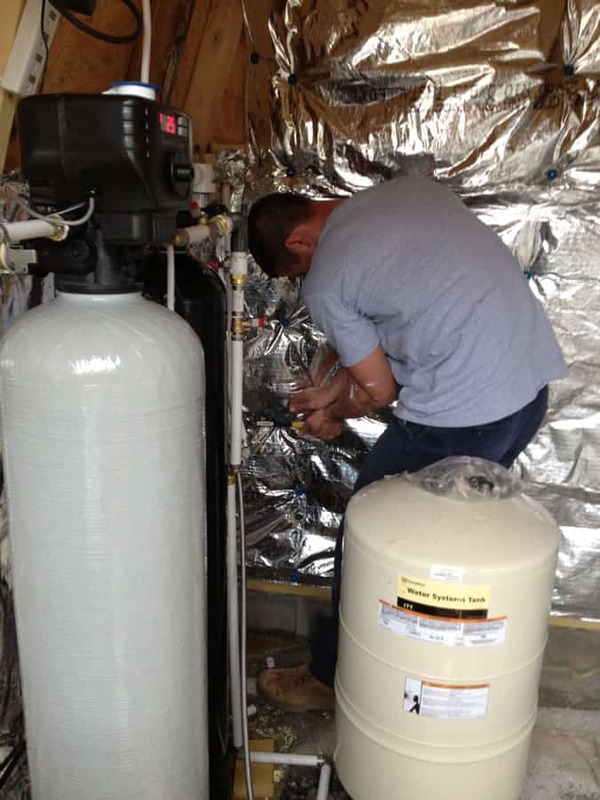 Our team of technicians is also ready to provide your home with the water filtration system of your choice.